This page includes all previous arranging and performing projects Toshi Clinch has worked on. It will be regularly updated as Toshi completes his current projects. Before embarking on her first cruise ship as a headline artist, Cara Roberts commissioned ten arrangements from Toshi Clinch. Australian Idol finalist, Emily Williams, reached out to Toshi Clinch to help write her Whitney Houston tribute set in the middle of 2018. You can now hear her on various cruise ships and around Melbourne performing the set. 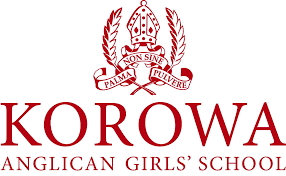 In the middle of 2018, Korowa Anglican Girls’ School commissioned Toshi Clinch to arranged a medley of music from the “Greatest Showman” for a combined orchestra made up of the school’s various ensembles. The piece lasted 12 minutes and featured three choirs, big band, and orchestra collectively. In March 2018, legendary Australian pianist Steve Sedergreen commissioned multiple big band arrangements of both his and his brother’s compositions to help promote Jazz education in Australia. After wrapping up the arrangements for the Glenn Miller Orchestra, St Kevin’s College contacted Toshi Clinch about composing their centenary big band piece for double big band. Clinch titled the commission “The Shape Shifter” and it paid tribute to both Pat Metheny and great spy movies of the past such as Get Smart, James Bond and The Incredibles. 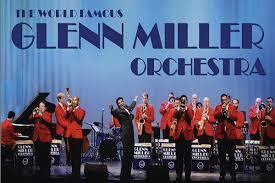 Throughout January Toshi Clinch arranged 10 pieces for the FlyBoys to perform with legendary big bands the Glenn Miller Orchestra and the Tommy Dorsey big Band. 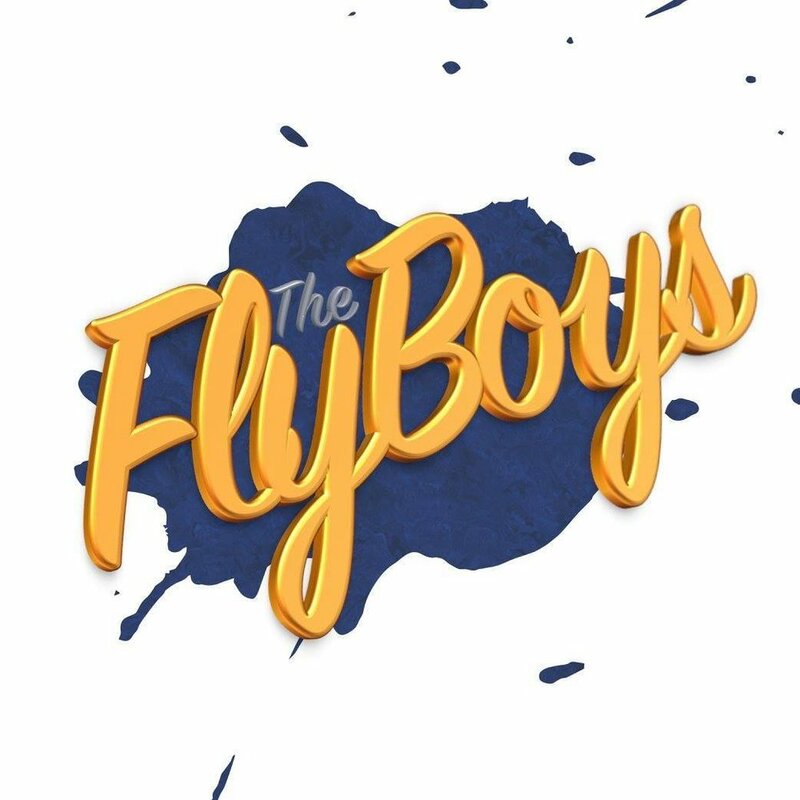 The FlyBoys then took the show on tour throughout the United States. At the beginning of 2018 Susan DeJong reached out to Toshi Clinch and commissioned an arrangement of her own composition Daydream. The arrangement was then performed at the Thai International Jazz Festival in 2018 by Susan and a local big band. Early in 2018 the manager for the UK vocal quartet The FlyGirls contacted Toshi Clinch to write various arrangements for the ensemble to be performed on board cruise ships. 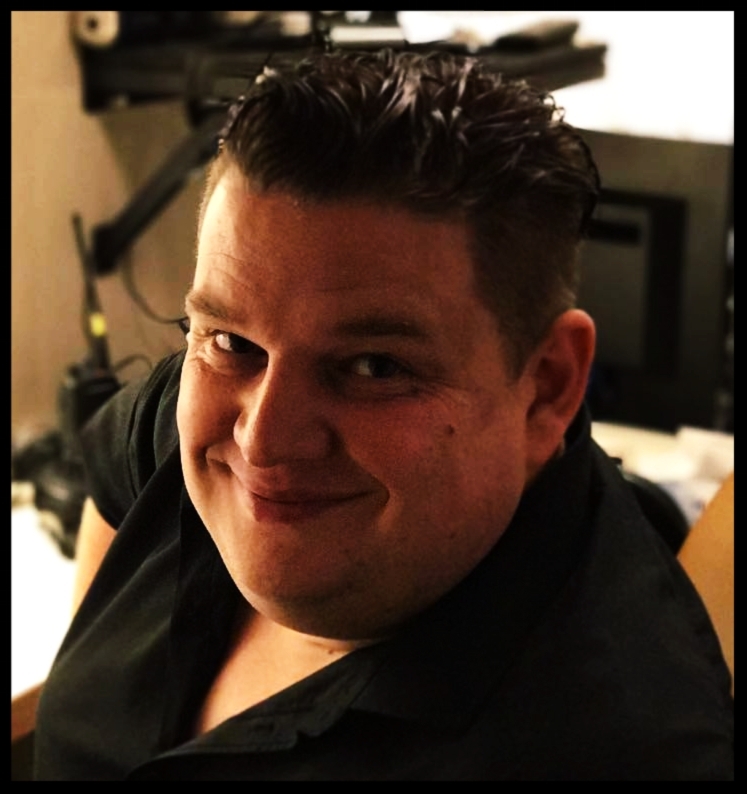 Actor and X Factor finalist Dan Hamill asked Toshi Clinch to adapt multiple well known pop songs for his Performance Coaching program. David approached Toshi Clinch to write an arrangement of “Boogie Woogie Santa Claus” for his headline show. You can hear David Brailey sing on Royal Caribbean Cruise Lines. 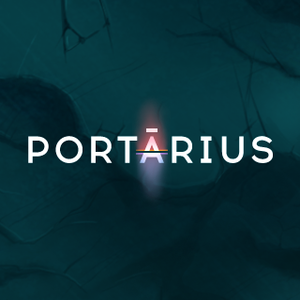 In collaboration with composer Drew Zaremba and audio engineer Jed Goodluck in early 2018, Toshi Clinch provided the sound design and music for the PC game Portarius. Toshi Clinch created the background sounds for the mobile game Zip Zip Boom. 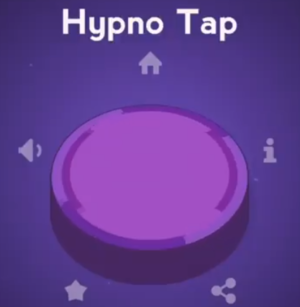 Toshi Clinch developed the primary theme and sound effects for the addictive mobile game Hypno Tap. Toshi Clinch provided 30 minutes of of high intensity electronic tracks to Metafit that were synced to their workout schedule. Early in 2018 Toshi Clinch provided three different tracks for the Stunt Marble Racers 2 PC game. Additionally he provided multiple sound effects that can be heard in the game. Formed in January 2018, Toshi Clinch arranged and transcribed 35 classic big band tunes for the 12 piece Back to Basie big band. These included classics like Fly Me To The Moon and All of Me. Toshi Clinch was commissioned in late 2017 to transcribe and notate a large number of the Jackson Four’s repertoire. This included both original and cover material from the band. In preparation for the Christmas period of 2017, Box Hill Salvation Army commissioned Toshi Clinch to arrange multiple Christmas carols for their annual Christmas concert. These arrangements were primarily for brass band accompanied with rhythm section and mixed choir. 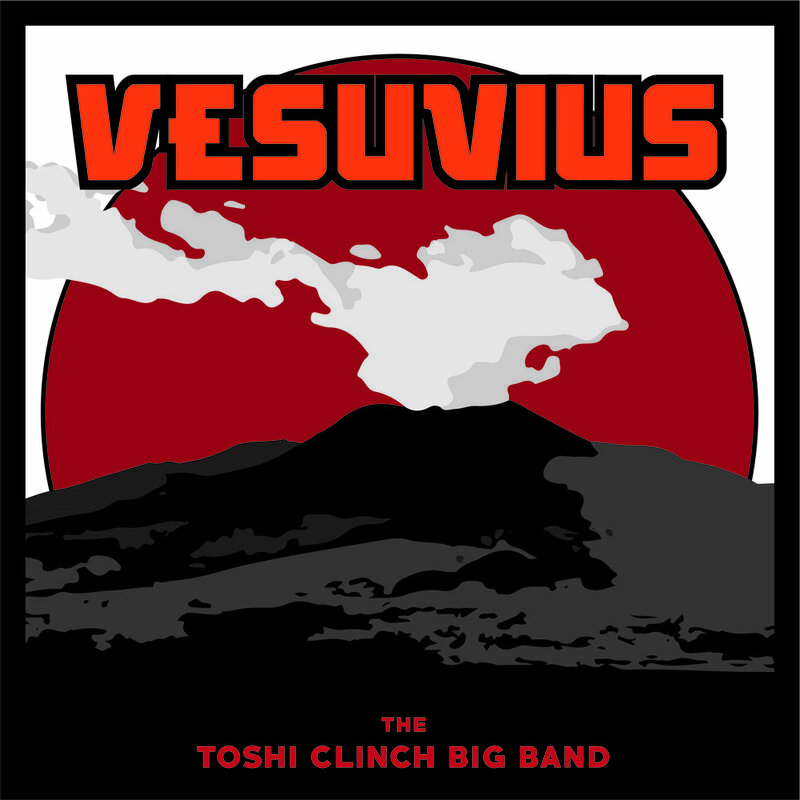 In 2017 Toshi Clinch released his first big band album titled VESUVIUS. The album features ten tracks that range in style and genre and three compositions by collaborative composer Drew Zaremba. The leader of Moore's Code, Tim Moore, approached Toshi Clinch in 2017 to compose original horn parts for their self titled album MOORE'S CODE. You can hear Toshi's writing on "Four on the Floor", "Funky Chicken Biscuit", and "The 918". A HEART THAT ROARS is an album by Katherine Neuendorf released in 2017. The album features Toshi Clinch on both upright and electric bass on selected tracks. In early 2017 Jose Aponte reached out to Toshi Clinch to rearrange the Caribe Club's entire Latin Jazz set list. Toshi arranged 10 different small ensemble pieces for Jose and adapted each chart to be playable with a variety of instrumentations. Toshi Clinch arranged multiple pieces for Peter Richardson's guest entertainer performance set, including popular songs "All I Ask" and "Roads". These arrangements can be heard on a variety of Royal Caribbean Cruise Ship's as Peter is currently working as Musical Director with RCCL. The Flyboys are a popular UK barbershop quartet that sings arrangements of current pop songs in a 40's swing style. Toshi Clinch was commissioned by their leader Christopher Orton in 2016 to write a swing arrangement of the classic 80's song "Maniac". . In 2016 Toshi Clinch was commissioned by Megan Heaps to arrange the famous "Unchained Melody" for her guest entertainer performance set. 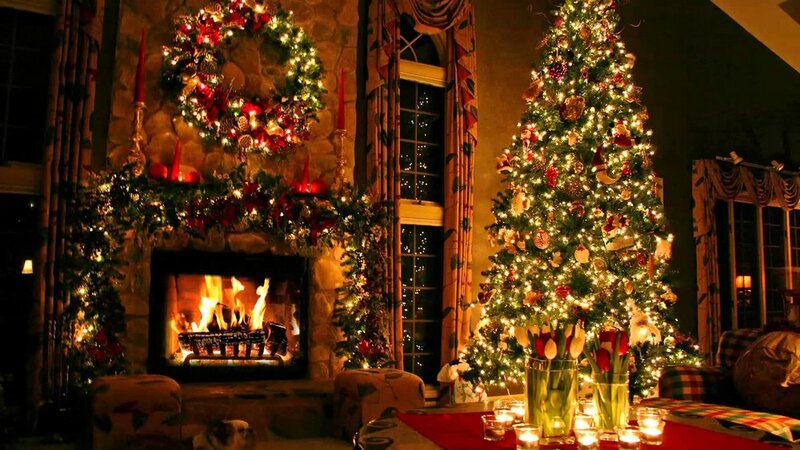 You can hear this arrangement performed on Royal Carribean Cruise Lines as Megan is a featured singer with RCCL. 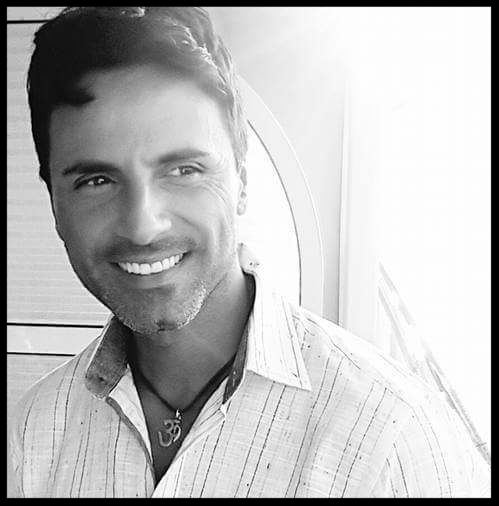 Marco Romano is a well known Italian vocalist based in Naples. 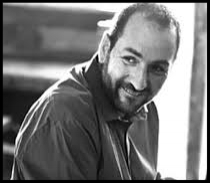 Toshi Clinch was commissioned by Marco in 2016 to arrange a mix of traditional Italian songs and well known Italian-American repertoire. These arrangements included "Funiculi Funicula", "Tu Vuo' Fa' L'Americano" and "Volare". In 2016 Toshi Clinch had the opportunity to both perform as a professional bassist on-board the Jewel of the Seas, as well as have multiple arrangements commissioned by the Musical Director. Some of these included a James Bond Medley, and two different play on themes. During 2016 Toshi Clinch was commissioned by Blackburn High School to arrange a piece by Australian jazz pianist Steve Sedergreen for their senior jazz orchestra. Toshi completed the arrangement of "Miss Happiness" and was debuted at Generations in Jazz 2017 by the band. In addition to the commission, Toshi has also worked with the music program at Blackburn High School on multiple occasions. 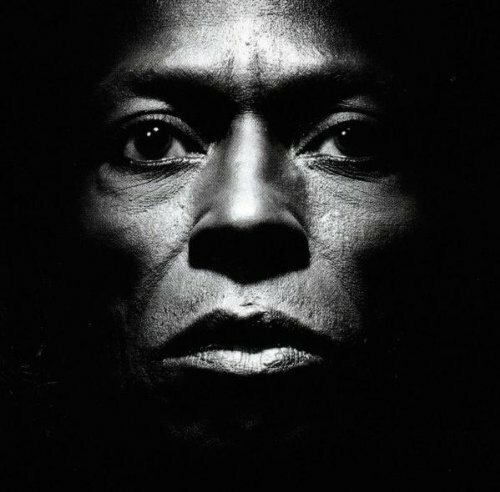 During his final semester at the University of North Texas, Toshi Clinch held a tribute concert to the BIRTH OF THE COOL album by Miles Davis. The concert featured 4 of the original pieces from the session, as well as 3 arrangements and compositions by Toshi and Aaron Hedenstrom in the style of the recording. While at the University of North Texas Toshi Clinch was asked by Jose Aponte to arrange one of Danilo Perez's (Wayne Shorter Quartet, Children of Light, Michael Brecker, Tito Puente) pieces for the Latin Jazz Lab Band's concert featuring Danilo. With one weekend to complete the arrangement, Toshi quickly completed his version of "Friday Morning" which was performed by Danilo and the band the following week. 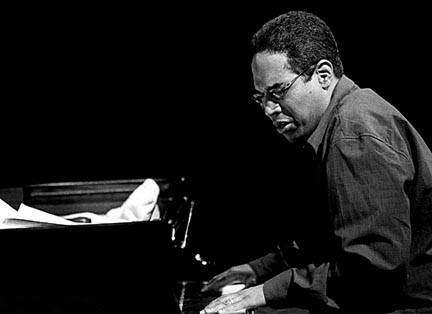 Toshi also completed eight other Afro Cuban big band arrangements for the Latin Jazz Lab Band in 2016 and his works still continue to be played by the band today. 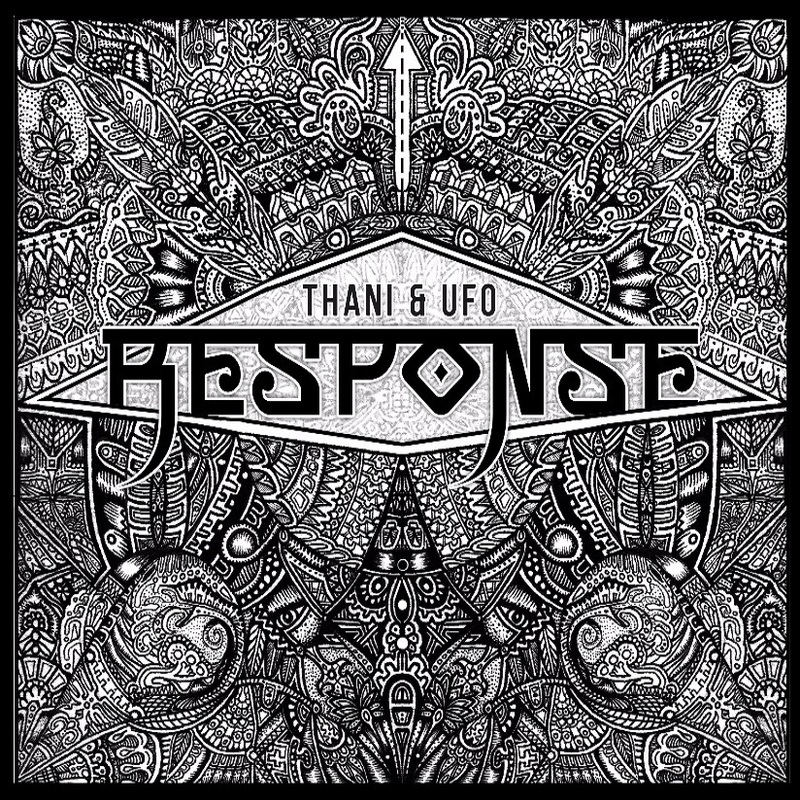 In early 2016 Toshi Clinch's UFO Funk Band released their first collaborative album with Texan artist Thani. The result was an experimental Hip-Hop album that mixed traditional Hip-Hop with electronics and a live band. At the same time as planning for RESPONSE Mitch Van Laar approached Toshi Clinch to work collaboratively on another project. They decided to record five tracks from the Miles Davis album TUTU but have Toshi arrange the 80's classic with a 10 piece string section alongside trumpet and rhythm section. Late in 2015 Toshi Clinch was approached by Tim Moore the leader of Moore's Code to arrange "Joy to the World" for the band's upcoming Christmas recording. The recording can be found on YouTube here. In early 2015 Toshi Clinch had the idea to create a 40 minute suite of video game music in a jazz setting. After a few months of composing Toshi created the Video Game Suite and performed the entire piece at the University of North Texas. Later in 2015 the ensemble recorded the suite and it can be heard on SoundCloud here. Over the latter half of 2014 and 2015 Toshi Clinch arranged three different pieces for the UTubes trombone ensemble, including Michael Brecker's "African Skies", Jaco Pastorius' "Havona", and George Gershwin's "Fascinating Rhythm". In mid 2015 Toshi also had the chance to travel to Valencia, Spain with the ensemble and perform at the International Trombone Association. Toshi Clinch was approached by Josh Drew, the Worship Pastor at The Village Church Denton, who commissioned Toshi to arrange multiple orchestral worship songs for the church's birthday event in 2015. The songs included the popular "In Christ Alone" and "How Deep The Father's Love". In addition Toshi performed regularly with the Gospel band on bass and provided a transcription of "He Is" for the church. During the beginning of 2015 Toshi Clinch assembled an eight piece ensemble and arranged multiple popular Jaco Pastorius compositions for a tribute concert. Some of the pieces included "Elegant People", "Havona", "Punk Jazz", "Liberty City", and "Three Views of a Secret". In late 2014 Mitch Van Laar approached Toshi Clinch with the idea of recording a Christmas album for the upcoming Winter season. Toshi provided multiple arrangements for the project including a swinging version of "Sleigh Bells" and "O Tannenbaum". Just before departing Australia to study in the U.S. Toshi Clinch created the Newbop Sextet with some of his best friends in Melbourne. They went into the studio and recorded their debut EP, NEWBOP, featuring a mixture of standards, originals, and arrangements from the band.